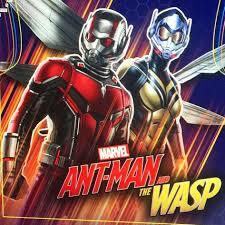 Ant-Man (Paul Rudd) teams up with the Wasp (Evangeline Lilly/Michelle Pfeiffer). All the quirky humor of the first Ant-Man movie. Plus the best Blu-ray extras.